Subs Not Used: Bachmann, S Boyd. K Boyd, Byrne. 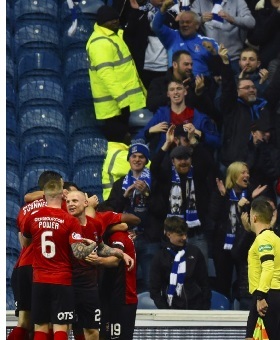 Almost a year ago to the day, Kilmarnock had arrived at Ibrox for Clarke's first match in charge and battled back to claim a 1-1 draw - a result that brought Caixinha's Rangers tenure to an end. 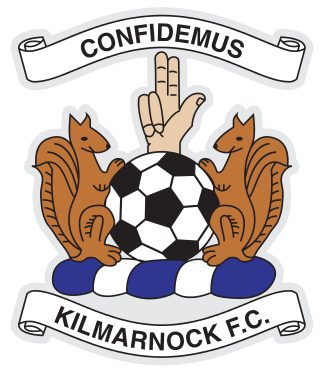 On this occasion, Kilmarnock arrived in Glasgow with a recent record of having lost the first goal in their past six games but had won four and drawn one of the previous five. Clarke had earlier this month warned his team about their tendency to fall behind in games but they showed few signs of folding after Rangers' ninth-minute opener, the lead lasting just six minutes. Stewart was available to play, with Kilmarnock contesting a two-match ban following an off the ball incident with Hamilton's Scott Martin on Saturday, and the forward capitalised after Joe Worrall and Joe Flanagan failed to clear their lines. The lone frontman found himself free in the box and curled a shot beyond Foderingham. And the visitors had their chances to go in front with Jordan Jones's effort blocked and Stephen O'Donnell too high with his. Stewart was also prominent in the closing stages, testing Foderingham and sending another effort off target. Steve Clarke: "I thought it was a good game between two good teams and both goals could go down as a little bit fortunate. They scored with their first shot, which was a deflection and our first shot had a lucky little ricochet which fell to Greg in the box and he stuck it top corner. After that it was a good competitive game. 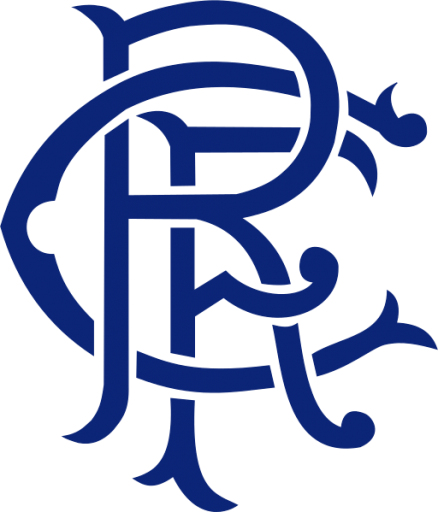 I believe we're the first team in the league to come here and stop Rangers getting all three points, so we can be pleased with that, But, we're also a little bit disappointed because we also had opportunities, especially in the second half when the game opened up a little bit. We could have scored because Greg Stewart got away at the start of injury time and with a little bit of luck we might have nicked another goal. "With a little bit more care and attention, we might have had all three points. On Greg Stewart"He’s been great for us since he came into the club. He’s a terrific footballer and I gave him the lone role tonight after Eamonn Brophy got injured in training. He put in a hell of a shift and he got his reward with the goal."